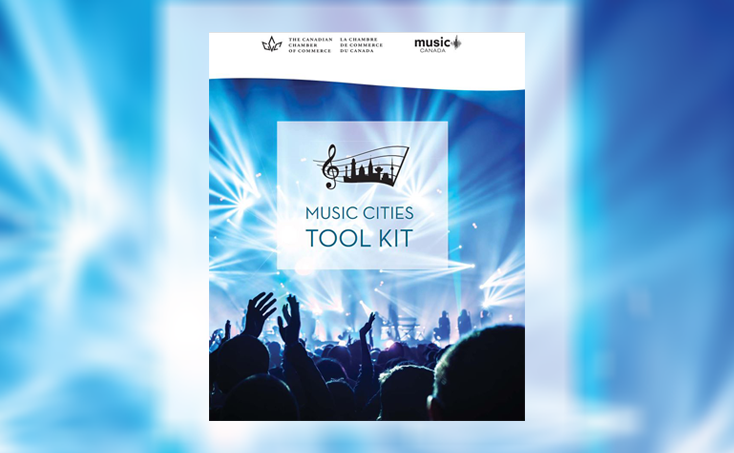 The Music Cities Toolkit has been designed to provide Canadian chambers of commerce with a roadmap and guide to activate the power of music in their city. Building on the success of Music Canada’s report The Mastering of a Music City, the toolkit was custom built for the Canadian Chamber of Commerce’s network of over 450 chambers of commerce and boards of trade, in all regions of the country. As the voice of business in their communities, chambers have the opportunity to carve out a leadership role in leveraging music as a driver of employment and economic growth, beyond its long-acknowledged cultural and social benefits.